College has been bookmarked by many as the time in a person’s life in which they explore and become who they are supposed to be. 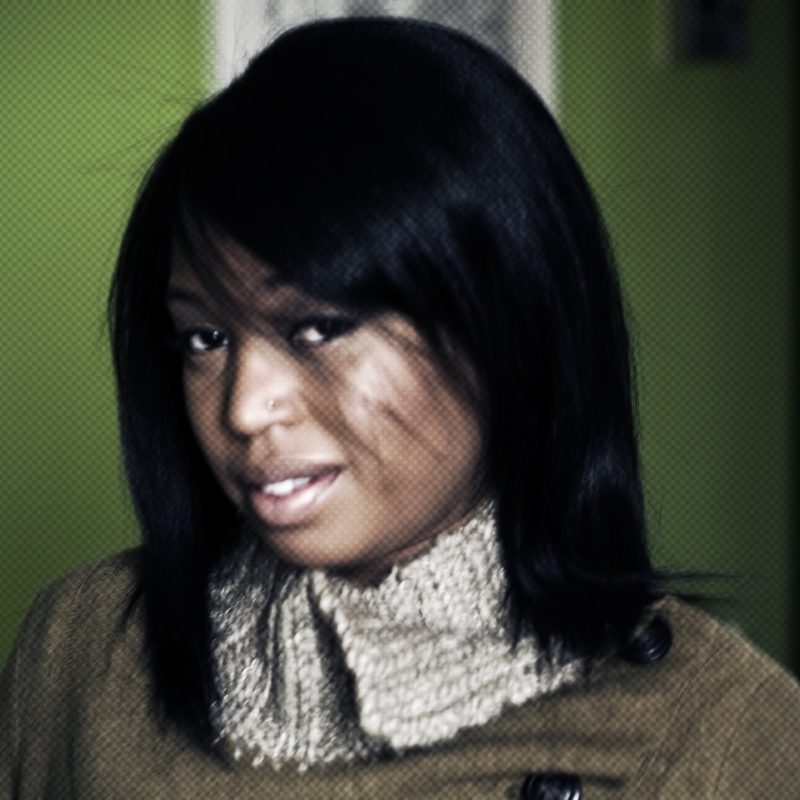 Prior to Howard University, not only did I not know myself, I didn’t know the possibilities of what I was capable of. For me, my hometown, Oakland, California, was too much of the same and the same was all I knew. I do not know the author’s intention for the aforementioned quote; however, I see it as a story of self-discovery. It’s losing yourself, it’s making plans that will undoubtedly change, it’s finding yourself; hopefully in a good place, but not far from the essence of who you’ve always been. 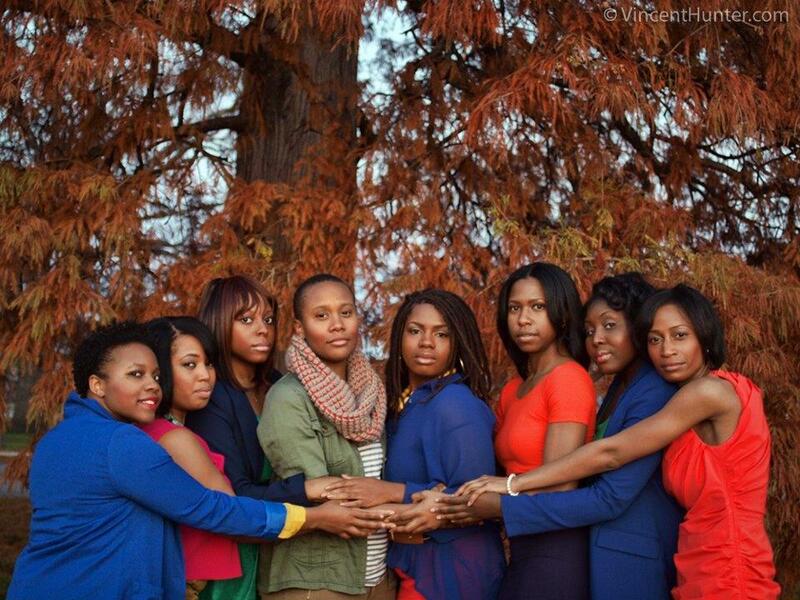 If you accept my interpretation, this accurately depicts my journey at Howard University. Within the first few days, I met three of my best friends: courageous women who were beautiful, stylish, politically active, spiritually grounded go-getters in the rough. A reflection of myself, the self I didn’t know because these qualities weren’t tested before Howard. People can tell a lot about you based on your best friends, but you can also discover a lot about yourself through the people you keep in your corner. Throughout the years, my other four best friends entered the picture and I can honestly write an anthology on the lessons I’ve learned through these women. Sophomore year I became the president and founder of Christian Sisters United (CSU); a move that represented the reclamation of my faith. I grew up in church, but faith was forced on me. Options of other paths were shunned. Howard University gave me the freedom to explore. I attended everything from Eid ul-Fitr feasts to reiki healing sessions. It is my belief that faith ought to be wrestled with, tested, questioned and at the end you should be able to stand firm in what you believe. Howard was a safe and encouraging space to do so. Reaffirming my faith was awesome, however, it was not the biggest lesson CSU taught me. It also taught me that there is validity in the journey. As Christians, God calls on us not to judge. I used to interpret this as an injunction from God to Christians to be polite. CSU taught me we literally do not have the ability to judge fairly, because there’s no way you can know someone’s story and what fuels their decision making. There were beautiful faces and open ears at our weekly meetings that held the secrets of sexual abuse, abandonment, abortions and in contrast, debutante balls, international travels from infancy and anything you can possibly think of. Morality surrenders to the need to survive and that cannot ever be judged. 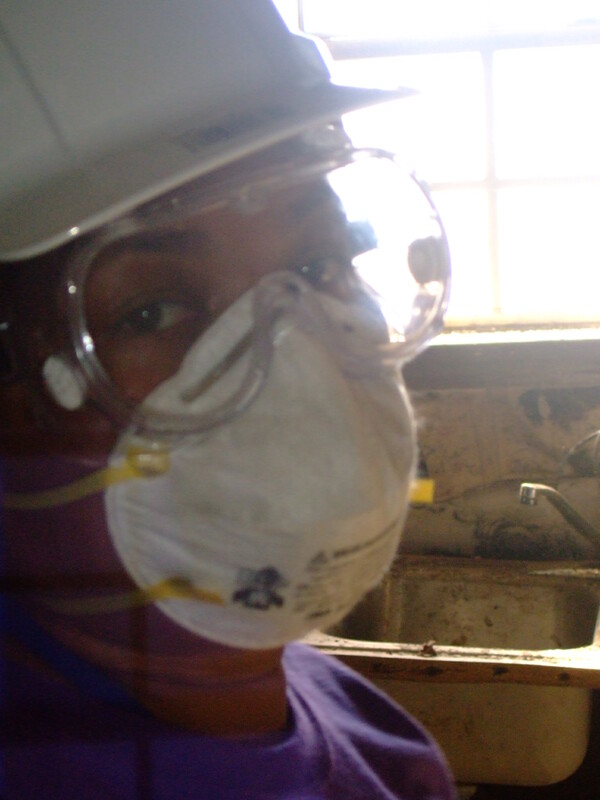 Teneasha on Howard ASB in post-Katrina New Orleans. Junior year’s rollercoaster began with the rise of hosting Howard Homecoming’s Gospel Show for the second year in a row, the thrill and anguish of seeing New Orleans in its post Katrina state and our group doing our best to help repair it, to the death of my mother; all of which can be simplified and linked to communal dependency. The events of that year were confirmation that we in this world are indeed a family and we need each other, as the song says, “to survive”. Senior year, well are we talking about the first one or the second one? I can laugh about that now…kind of. Senior year was the close of a chapter. It was analyzing a set of experiences and wondering what to do with it all. Essentially, it called to question what I wanted to do with my life. It was discovering that I’m happiest when I feel I am helping, that I love traveling; yes, to see new things, but more so to see new culture and to listen to other people’s stories. It was a question of having the gumption to pursue my passion. Now, I’m writing this from a small village in Kenya where I am a Peace Corps volunteer in the Public Health sector. I spent my morning writing proposals to get funding for two girl empowerment projects and my afternoon teaching the community about solar lights and its cost and health efficiency compared to the current and more popular alternative – kerosene. I met with a plumber to work on the quotation to repair a school’s rainwater catchment system and wrapped up the day planning a futbol tournament to celebrate World Malaria Day. 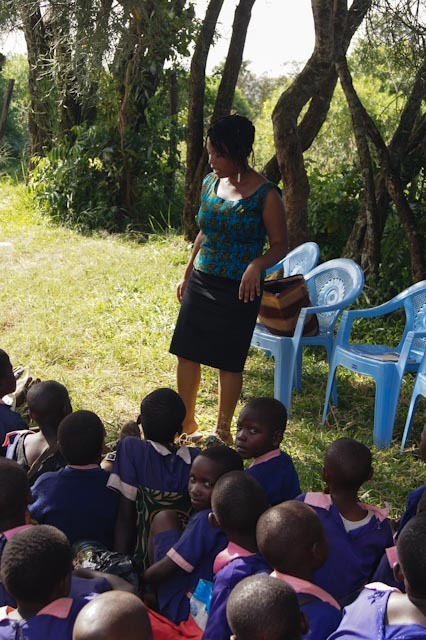 Teneasha teaching life skills in Kenya. I am who I am because Howard University taught me about myself. It gave me experiences that challenged me and who I thought I was. It changed my life and I have the bill to prove it. 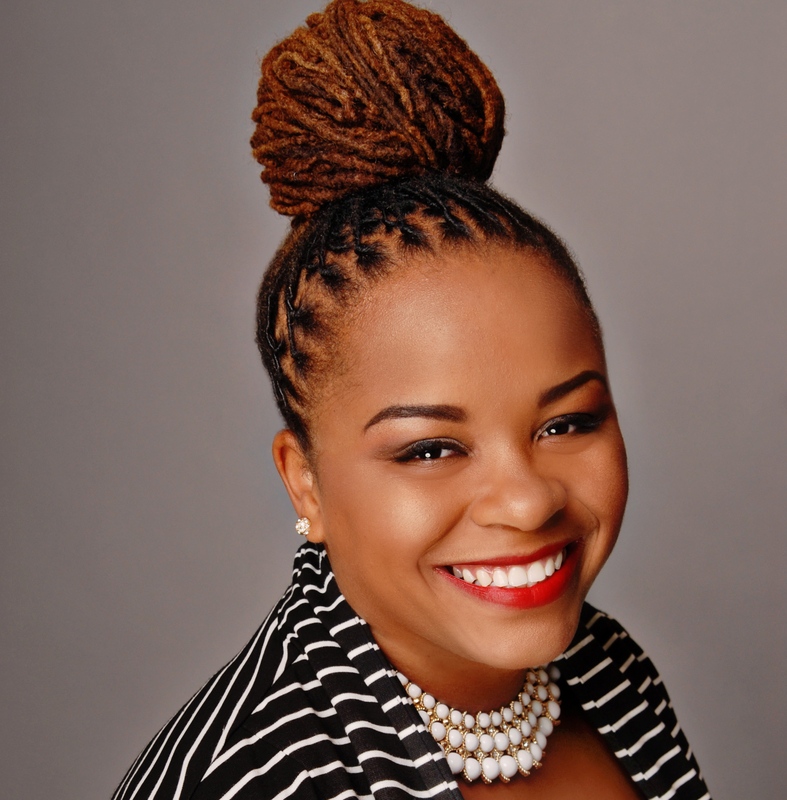 Teneasha Pierson is an alumna of Howard University with a BBA in Marketing. With a heart for varied and challenging experiences Teneasha is working both as the Marketing Director for The HOPE Scholarship Initiative 501(c)3 and as Peace Corps volunteer serving in the Public Health sector in Western Kenya. Follow Teneasha’s journey through the Peace Corps at TeespoonOfPeace. Today I was featured on HBCUStory. In this piece I share my journey of self discovery throughout my undergraduate studies at HBCU, Howard University in Washington, DC. Check it out! Beautiful!!! Thank you, Teneasha, for sharing your awesome journey and the impact that Howard had on your discovery of the incredible woman that you are! !